For starters, yet another major UI overhaul is on the way (the last redesign came a couple months ago with Thunderbird 60) courtesy of a "UX team" Mozilla has assembled. 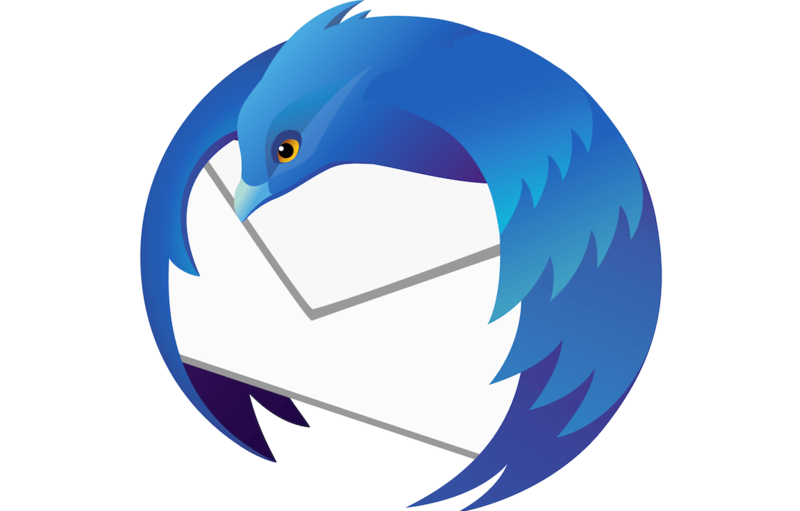 Presumably, the redesigned app will utilize more elements of "Photon Design," the philosophy Mozilla used to create Thunderbird's new logo, as well as the UI of many of its other services (including Firefox). Looks aside, Thunderbird's 2019 updates will include improved Gmail support and integration, better notifications that feel more natural for each OS, reworked encryption settings, and "more." The Thunderbird team is also working hard to address "UI-slowness and general performance issues." If you don't mind poor formatting, you can see a rough outline of Mozilla's 2019 plans for Thunderbird right here. However, bear in mind that the year has only just begun, and any of the content in that email (sent to Mozilla's mailing list) could be subject to change as time passes. In related news, the Thunderbird team will also be growing. For now, only eight people are working on the app, but during 2019, that number could almost double to 14. In theory, this should lead to better, faster updates for the client, though only time will tell for sure. If you aren't already using Thunderbird, you can download it right here on TechSpot or through Mozilla's official website. The fact that it has taken a decade to get integrated support for the biggest email service on the planet says much about Mozilla's priorities. Of course they also said they were abandoning Thunderbird not so long ago. Don't want to be negative but the last big update crashed my client in December so I don't look forward to this one. Been using Mailbird, and watching it grow . . . I started installing Em-Client (clunky name, I know!) for folks needing email who didn't want MS Office/Outlook. I love how it sets up & imports everything, perfectly. Looks sharp & clean. Thunderbird has a LONG way to go. Em-Client, 99% figures out the SMTP/POP/IMAP, imports contacts & messages-- no worries. You're up & running in about 5 mins. TB? Can't set itself up, at all. Give it the correct ports/security-- nope. Test it in webmail & it's correct. TB? "Not correct". Oops. No contacts came over. Or, dan, autocomplete is hosed. FFS. Finished trying to get TB to set up. Em-Client, FTW! (free for two email addresses). Even as a paid product, cheap as chips for the great program & GUI. I've been running TB since XP and used both auto config and manual for our Mac, my Win Laptop (2) iPads and (2) iPhones without issues. I noticed the new version of Thunderbird removes message count to the right of each folder name. I was kinda using that, though not that important to me. I'll get used to not having it. I've probably set up a few hundred by now. Some machines have no issue w/TB, others do. However, I have never had any trouble w/Em-Client (knock-on-wood).